"The movement of the train rocked me like a lullaby. I closed my eyes to the dusty countryside and imagined the sign I'd seen only in Gideon's stories: Manifest -- A Town with a rich past and a bright future." 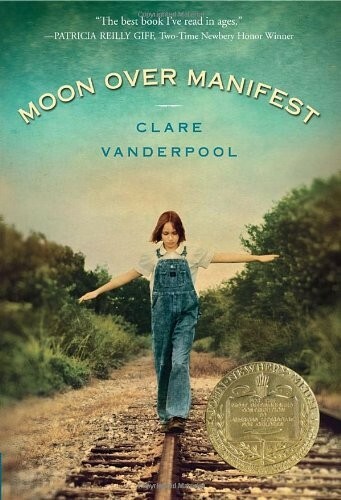 Thus begins this Newbery award winning novel about a young girl's quest to discover the truth about her family's past and her place in the present. 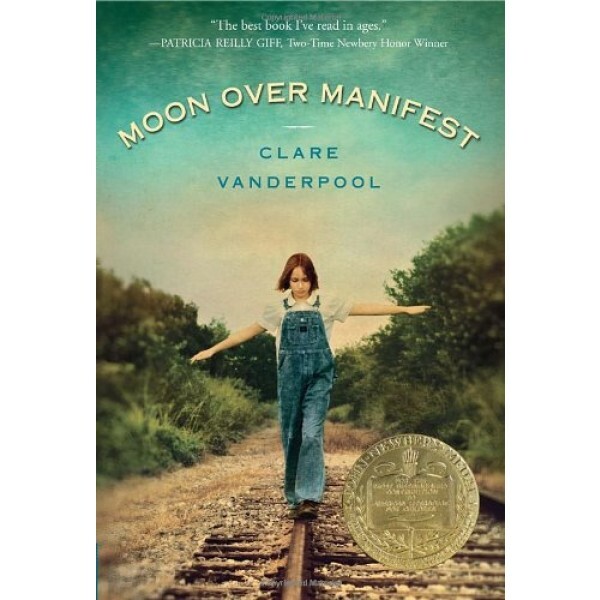 Powerful in its simplicity and rich in historical detail, Clare Vanderpool's debut is a gripping story of loss and redemption. Abilene throws all caution aside when she heads down the mysterious Path to Perdition to pay a debt to the reclusive Miss Sadie, a diviner who only tells stories from the past. It seems that Manifest's history is full of colorful and shadowy characters--and long-held secrets. The more Abilene hears, the more determined she is to learn just what role her father played in that history. And as Manifest's secrets are laid bare one by one, Abilene begins to weave her own story into the fabric of the town.